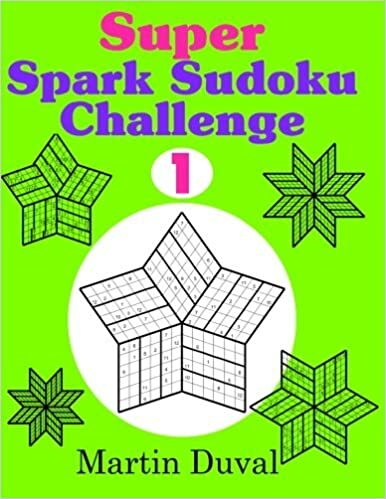 I am sure that you have not seen elsewhere this sudoku variant : the Spark Sudoku (Rules of Spark Sudoku). This is a Sudoku, but instead of having a square form this puzzle has a shape of a star. So I present you three puzzles each ones having 7 branchs (a heptagram). You need to use numbers from 1 to 8. 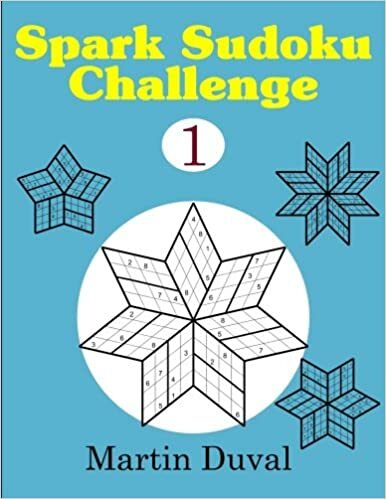 This is 3 Spark Sudoku puzzles (Rules of Spark Sudoku) use numbers from 1 to 8. As these puzzles have 8 points they are octagrams.